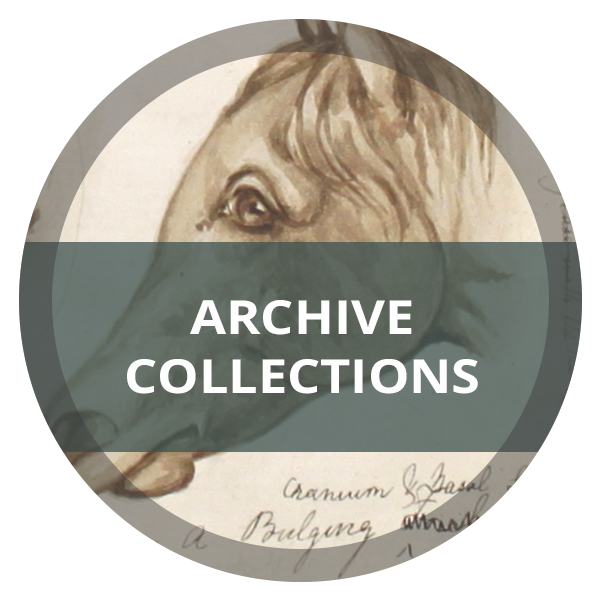 Browse our unique, previously inaccessible material of significant historical value to veterinary science. 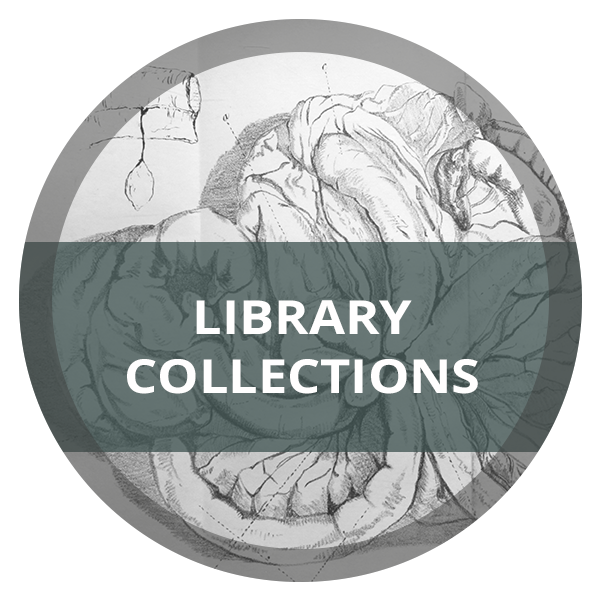 Letters, artwork, case notes, periodicals, and pamphlets covering over 200 years. RCVS Vet History provides you with incredible access to the veterinary past, with high quality digitised images, made freely available via the Universal Viewer. The Universal Viewer enables deep zoom of images and offers detailed metadata and links to catalogue entries which are located alongside the images, to provide valuable context to our historic collections.